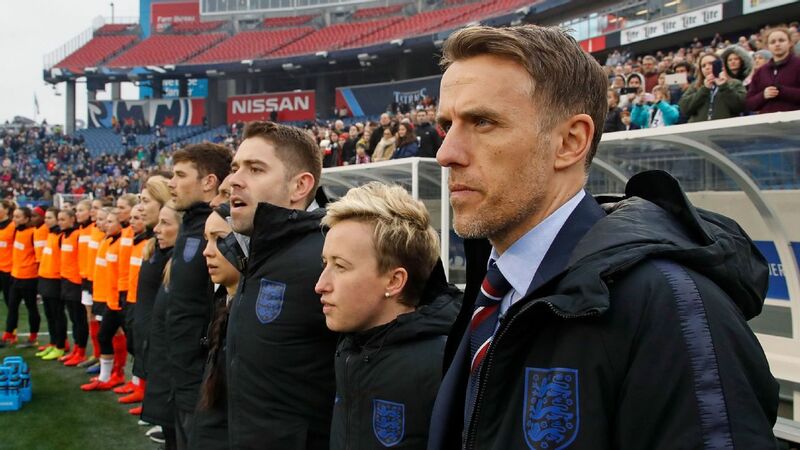 Casey Stoney will be part of Phil Neville's England Women coaching team. 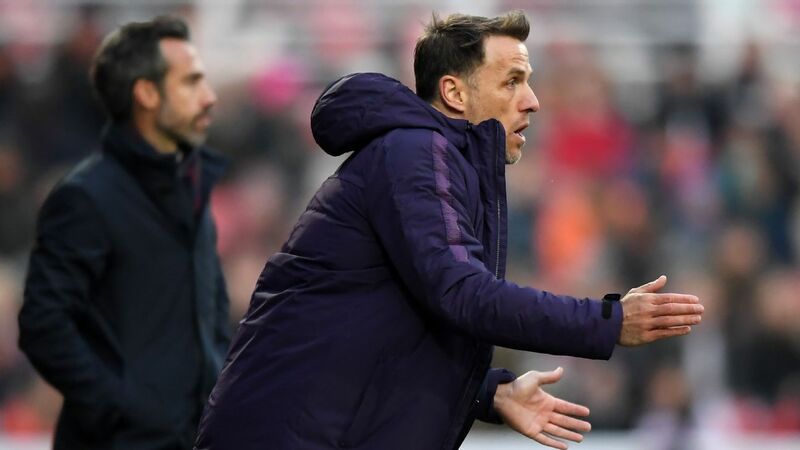 Former England Women captain Casey Stoney has announced that she will retire from playing in order to take a role in Phil Neville's backroom staff. The defender wrote on Twitter: "After 23 incredible years it's time to bid farewell to my playing career and embark on an exciting new chapter. "I'm delighted to be joining Phil Neville's @Lionesses' backroom team! Weds @LFCLadies game will be my last. I'd like to thank everyone that made my dreams come true..."
Stoney, awarded an MBE in 2015, began her career at Arsenal, where she had two spells, and also played for Charlton, Chelsea, Lincoln and most recently Liverpool. She represented Great Britain at the 2012 Olympics and was also part of the England squad that finished third at the 2015 World Cup. Stoney will take her position in Neville's backroom team in time for next month's SheBelieves Cup in America. She added in a statement on the Football Association website: "Today I am announcing my playing retirement from the game I have loved all my life. "Although I am sad to be hanging up my boots, I do so proud of what I have achieved and with great optimism about what the future holds for the women's game. "With that in mind, I am hugely excited about starting my next chapter as part of Phil Neville's Lionesses backroom team." Stoney added: "I was lucky to have played in a successful era of women's football -- now it is time for me to give back. 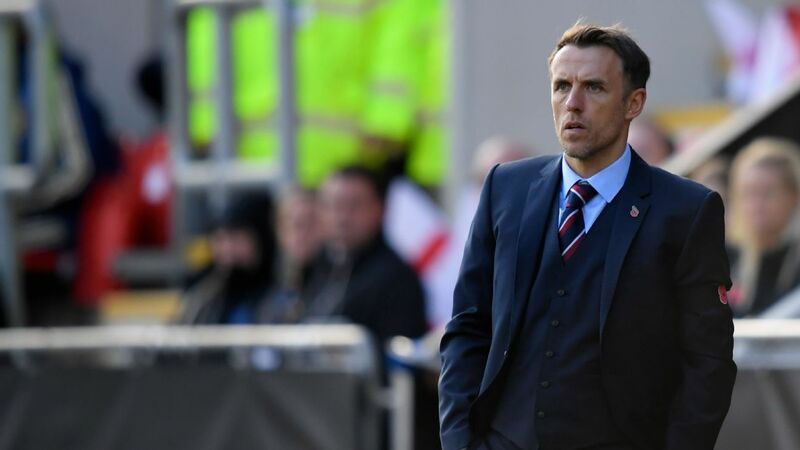 "That starts with me working hard to support and develop the hugely talented group of players England has at the moment." Stoney's last game before her retirement will be for Liverpool against Sunderland on Wednesday.